Divers recently got the shark show of a lifetime when they witnessed a great white shark off the Florida coast. Stacey Tucker flew from Arizona to have a chance to dive with sharks off the coast of Jupiter August 22. Tucker and the group had just finished their first dive and were headed to the sunken tanker ship Esso Bonaire III. The Bonaire rests 90 feet under the surface and is known to host both nurse and lemon sharks. As Tucker was filming several lemon sharks, a fellow diver alerted her to the great white, which was about 15 feet away from the group. She said the shark was passive and she did not feel threatened, and was in awe of its appearance. The area has a strong current and she was able to pass her camera to Tony Crumrine, Cracker Charters owner and dive leader. Crumrine followed the passive 15 to 20-foot shark as it swam into the current before he returned to the group. 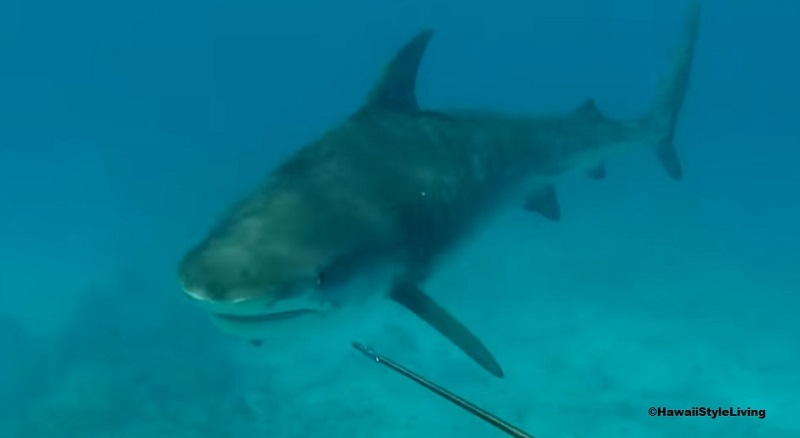 This is not the first time a great white has been filmed off the Florida coast. A white was filmed 3 miles off the coast of Juno Beach January 1. Divers with the Calypso Dive Charter were visiting a site known as the Lemon Drop when the 12 to 14-foot shark appeared. The shark, which scared away all the other sharks in the area, circled the group three times before leaving. After a surface interval, the divers returned to the bottom and saw 10 lemon sharks which indicated to the divers that the great white was gone. 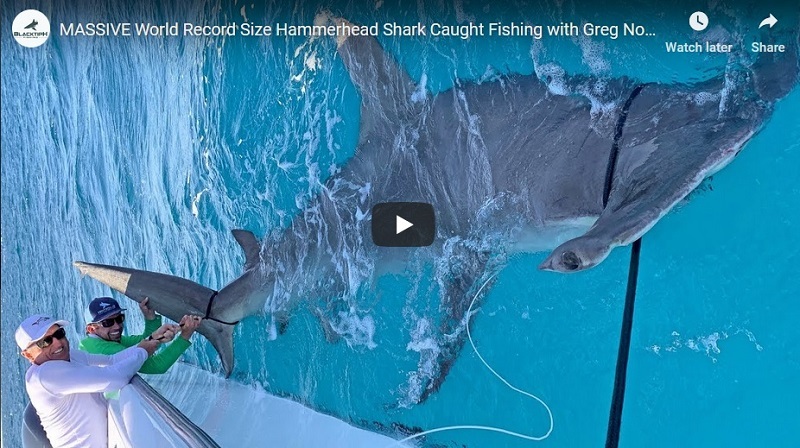 On December 28, a 12-foot white shark took a bite of a fisherman’s snapper. The group was 25 miles of Port Canaveral when the shark took the snack. Shark locations from the OCEARCH app. Great whites have been known to swim up the coast of the Eastern United States, and have a birthing nursery off the coast of New York. The shark tracking group OCEARCH confirmed the nursery’s presence in 2016 when they tagged nine great white pups. The group has a website and app where users can track the movements of all of their tagged sharks for free.